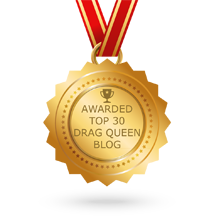 Welcome to the wonderful world of Dragcast. We’re so excited about the opening of the Wonderful World of Nina this Friday we can hardly contain ourselves. We’re celebrating by sharing some spoilers and insider info. But first we recap the latest episode of Drag Race and attempt haiku.